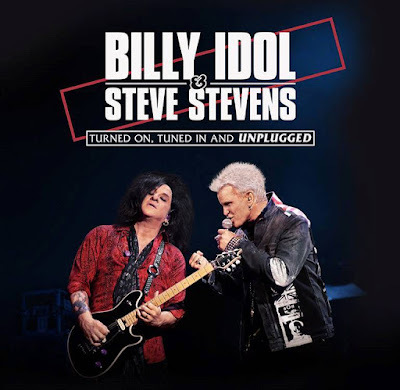 Billy Idol has announced dates for an unplugged spring tour of North America with longtime guitarist Steve Stevens. 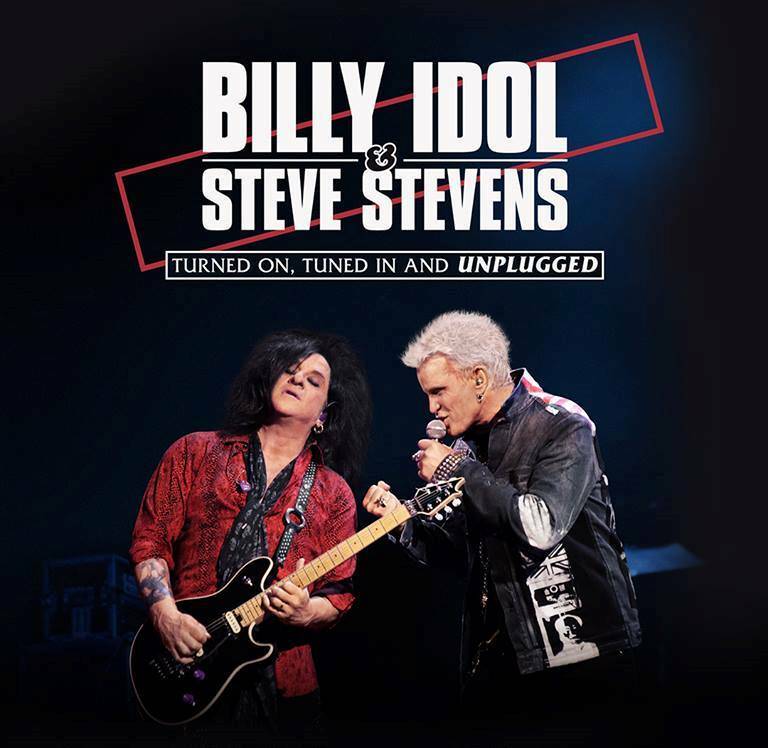 The “Turned On, Tuned In And Unplugged” series will see the duo perform stripped-down versions of Idol’s hits, deeper album cuts and songs that influenced them both in a new and intimate setting. The month-long theater run will open March 3 in Vancouver, BC, with shows wrapping up in Red Bank, NJ on April 4 (see dates below). Ticket and VIP Meet & Greet presales begin Wednesday, January 16 at 10am local times (passcode: unplugged), while general public seats will go on sale Friday, January 18 at 10am local time. Idol is previewing the spring tour with video of a live performance of his 1986 US Top 10 hit, “To Be A Lover”, captured last September at Third Man Records in Nashville, TN. News of the unplugged series arrives in sync with this week’s launch of Idol’s 2019 Las Vegas residency at the city’s Pearl Concert Theater in the Palms Casino Resort, where he’ll play five shows beginning January 18 before returning for more dates in the fall.